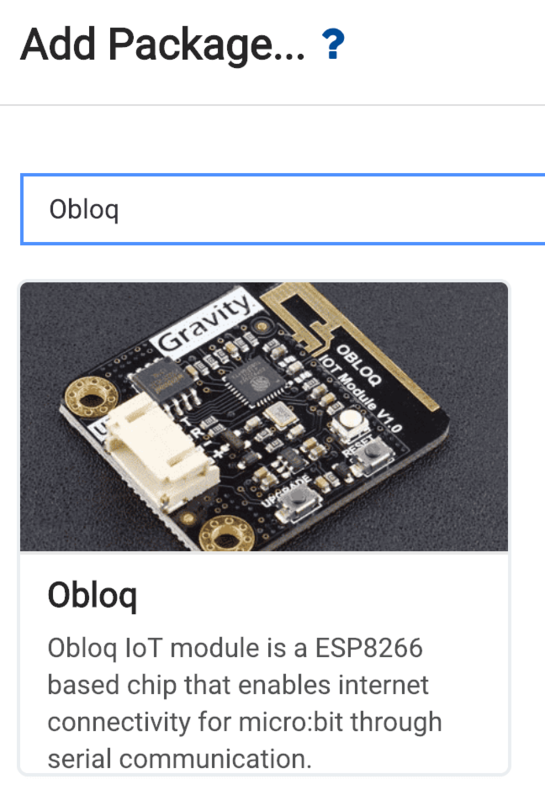 Notify me by email when Gravity IoT Starter Kit for micro:bit becomes available. The kit comes with a micro:bit microcontroller, a Wi-Fi module and 7 sensors/actuators that are wildly used in real-life IoT applications. 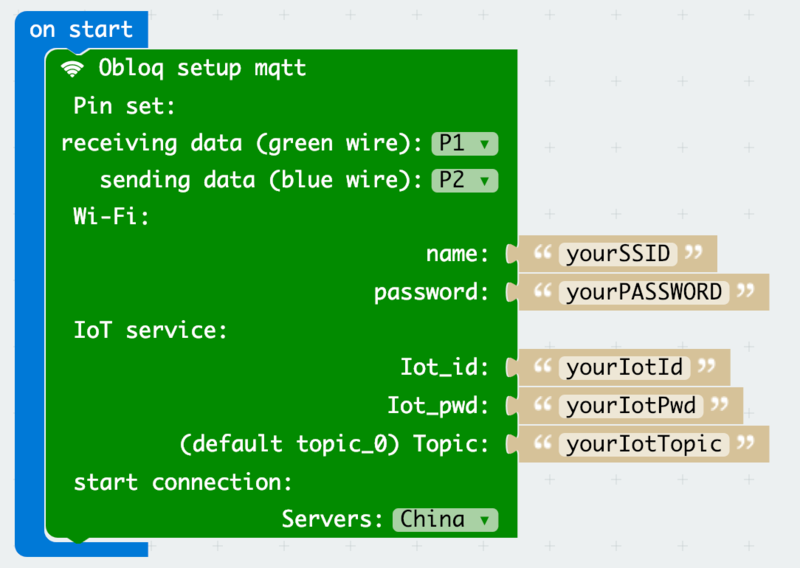 You can easily setup the Wi-Fi connection in MakeCode Block Editor, program your micro:bit and eventually interact with your smart devices. To make things even easier and fun. 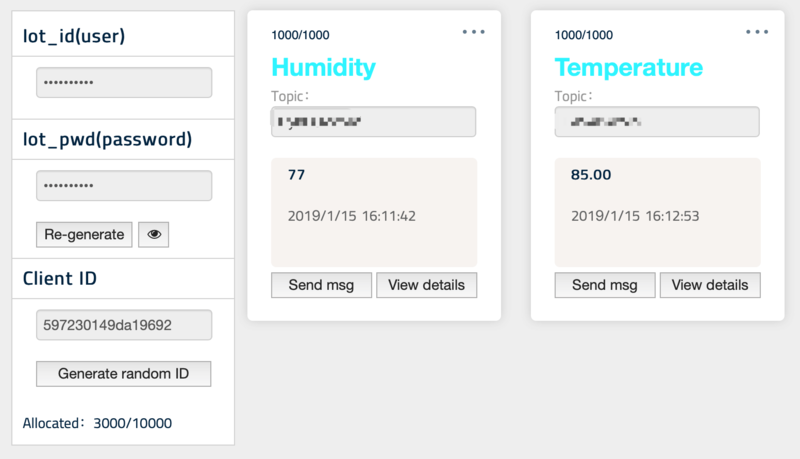 We developed EasyIoT, a free educational IoT platform that allows subscribers to exchange and visualize the data. This starter kit is compatible with hundreds of DFRobot Gravity Series modules, bringing endless possibilities to your IoT applications. The kit comes with a plug and play Wi-Fi module, Obloq, that adds Internet connectivity to micro:bit. To start Internet connection, simply fill your Wi-Fi name and password into the coding blocks. Other than EasyIoT, Obloq also supports HTTP commands, allowing accessing to more web applications. 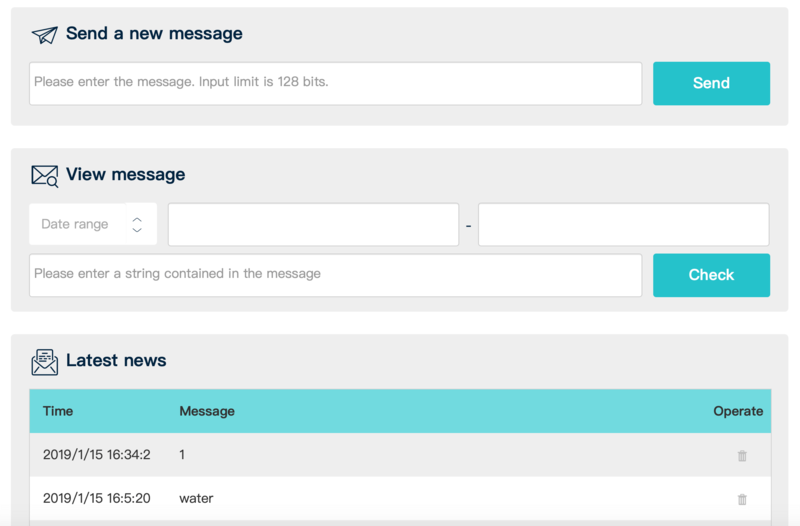 EasyIoT is a free educational IoT platform that allows you to exchange and visualize data. You can access EasyIoT from the web Browser of your smart devices. 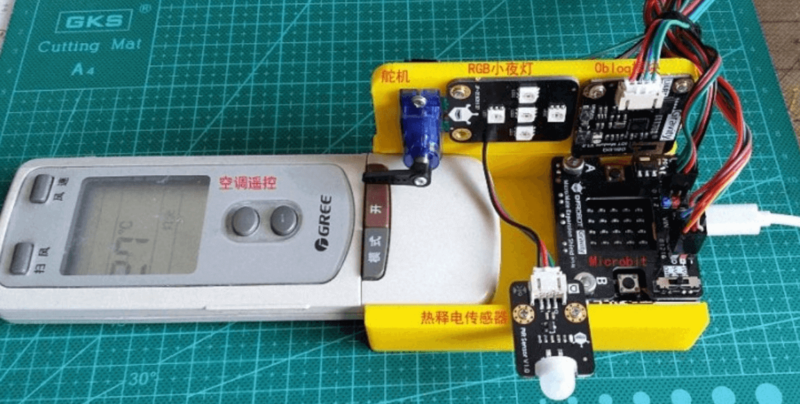 EasyIoT works similar to the micro:bit radio communication. All the micro:bits and your smart devices under the same topic will receive the message published to this topic. Meanwhile, the message will be saved in the cloud for further analysis. 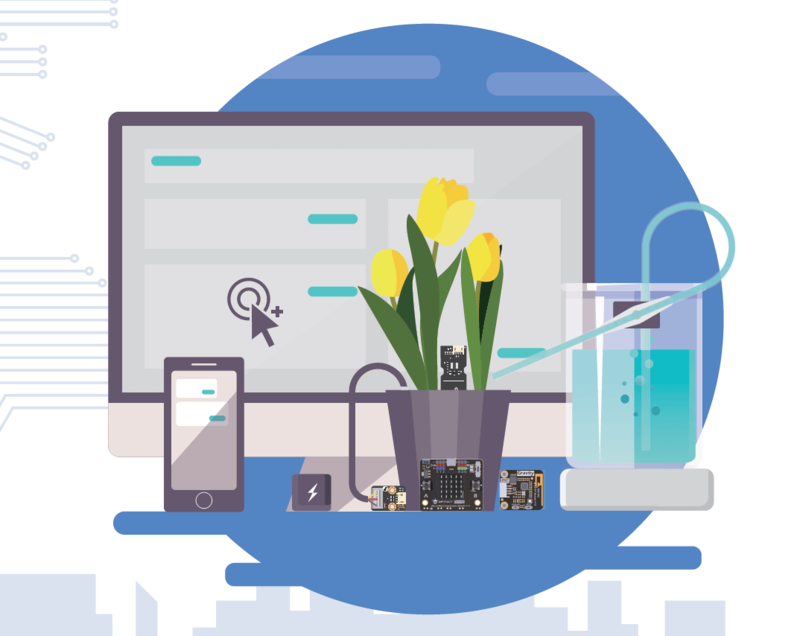 The Starter Kit comes with 7 plug and play modules that are wildly used in real-life IoT application.